We're glad to have you! Come in and say hi to the LKM Community by telling us who you are, what you do, and why you love it. For all discussion about using the site, such as suggestions for features and Q&A. General music discussion topics that don't fit in the other categories. Discuss concert band music, symphonic band music, jazz band music, and indoor percussion music. Discussion about the music of marching band. 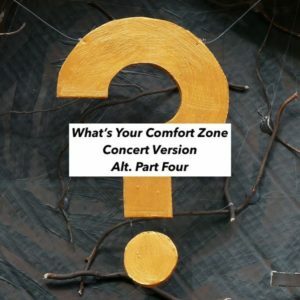 Advice, questions, and discussion about music selection, putting selected pieces together as a show, choosing the right music for your group, and more. Discuss general topics related to drill that don't fit in the other categories. 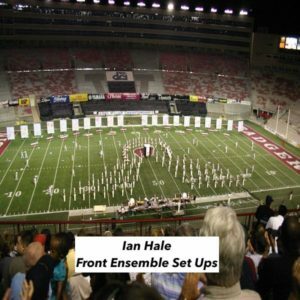 Discuss drill for marching bands and share ideas. Discuss drill for drumline and share ideas.